More information coming April 24. 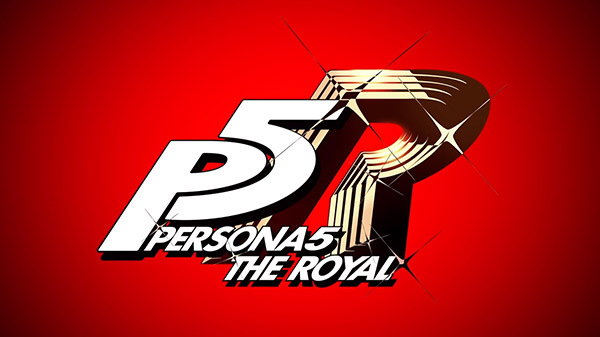 Following a tease in December 2018, Atlus has announced Persona 5: The Royal for PlayStation 4. It is an RPG. More information will be announced on April 24 at the Persona Super Live concert. Watch the teaser commercial below. Visit the teaser website here.